The Smartphone trend in the year of 2017 is the bezel-less displays and the Oppo F5 smartphone showing the same with narrow bezel design. The Oppo F5 is an Android smartphone that marketed by the company as AI-powered selfies camera device. The price of the Oppo F5 in India at Amazon is INR 19,990 while writing this smartphone information article. In this article, we will try to answer all the common questions related to Oppo F5 and if we missed something then you can ask that in the comment section. 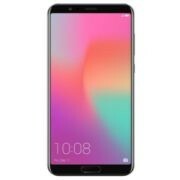 What is the Size of Oppo F5 Display and is it AMOLED? The size of Oppo F5 display is 6.0 inches or 92.9 cm. It produces 16 million colors and multiple touch capacitive screen. No, the display of Oppo f5 is not AMOLED, it is LTPS IPS LCD. What is the resolution of Oppo F5 IPS display? The resolution of the phone is FUll-HD 1080 x 2160 pixels and the aspect ratio is 18:9 ratio. The total pixel density of the display is 402 PPI (pixel per inch). The body of Oppo F5 is plastic or metal. The material used in the body of Oppo F5 is the aluminum metal on the backside and where the back body meets the front glass, a chrome ring running along the sides. Does the Oppo F5 have Gorilla glass protection? Yes, to protect the front display screen a layer of Corning Gorilla Glass 5 is used. Yes, it supports the Dual SIM card tray that supports two NANO SIMS. Is the Dual SIM card tray is Hybrid? No, the SIM tray is not the Hybrid and has dedicated slot for memory card. Yes, the Oppo F5 supports the 4G VoLTE on the both the SIMs with LTE bands 1(2100), 3(1800), 5(850), 7(2600), 8(900), 38(2600), 39(1900), 40(2300), 41(2500). Does the Oppo F5 water/dust proof? No, it is not compliant the water/dust protection. Amount of RAM and internal storage we get in Oppo F5? The Oppo F5 is available in two models: One is 64 Gb internal storage with 6Gb RAM and second is 32 Gb internal storage with 4GB RAM. Is it has the microSD card slot? It has dedicated MicroSD card slot that can expand the internal storage up to 256GB. 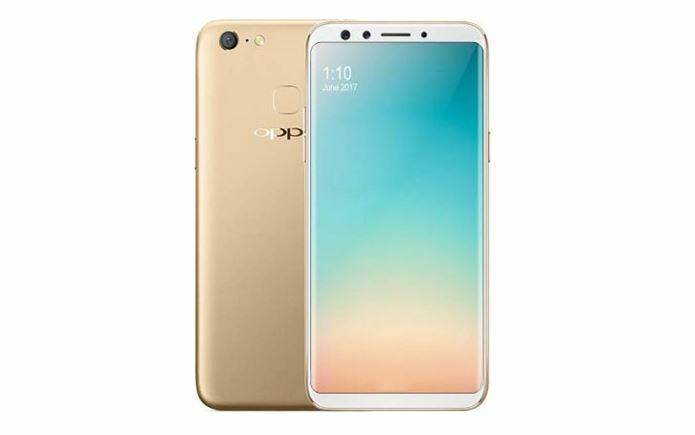 What is the Android version of Oppo F5? 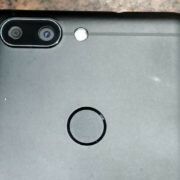 Where is the fingerprint sensor is situated? The Fingerprint sensor in the Oppo F5 is placed below the display at the front side just like Oneplus 5. Which processor, chipset, and GPU used in the Oppo F5? The SOC for the Oppo F5 is Mediatek MT6763T Helio P23 that has Octa-core 2.5 GHz Cortex-A53 CPU. To run the games it has GPU Mali-G71 MP2. Does the Oppo F5 support USB OTG? Yes, it supports the USB On-The-Go. 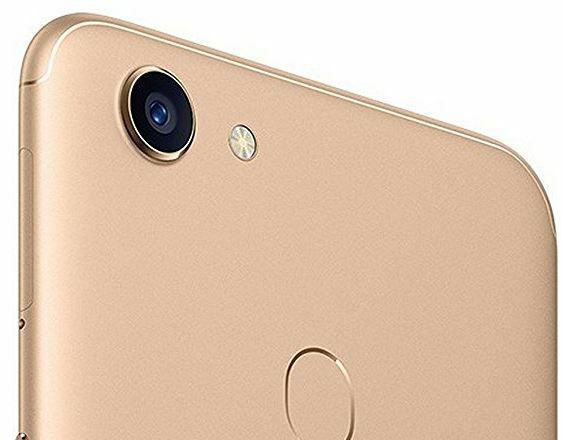 How many Rear and Front megapixel camera used by the OppoF5? At the rear side, the phone uses the primary camera of 16 MP with f/1.8, phase detection autofocus & LED flash. For secondary or front selfies it has a camera of 20MP with f/2.0, 1/2.8″. Also, the company claims that it is an AI-powered camera that automatically beautifies your selfies. It can capture the video 1080p@30fps. What is Oppo F5 battery size? The battery capacity of Oppo F5 is 3200 mAh. 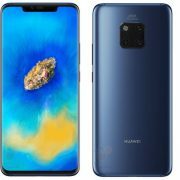 In how many colors the oppoF5 is available? It is available in three Black, Gold, Red, however, the RED color model is only in 6 GB model. Does the phone support the fast charging? 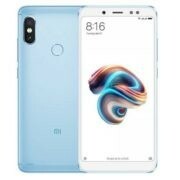 No, it doesn’t support the fast charging and uses the micro USB 2.0 port for charging and data transfer which is a little bit disappointed at this price. What are the price of 6GB and 4Gb variants in India? The Price of 6GB variant is around INR 24,999 and of 4GB is 19,999.